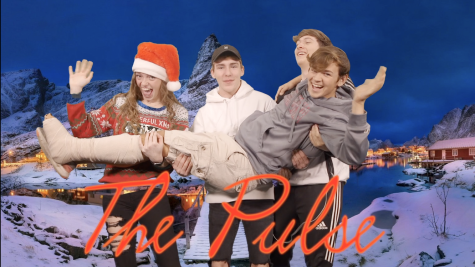 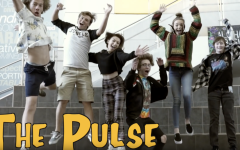 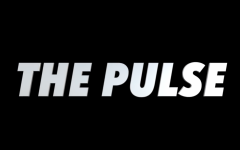 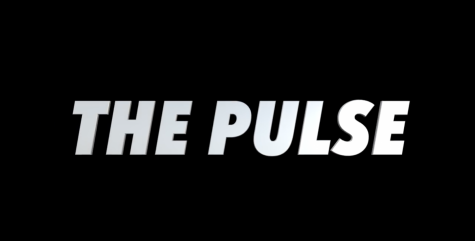 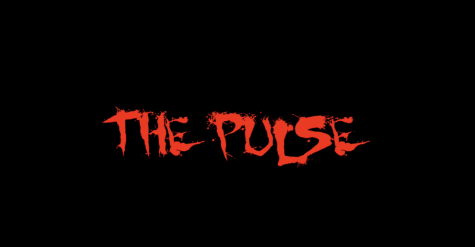 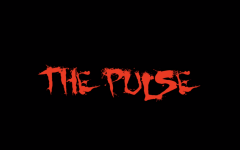 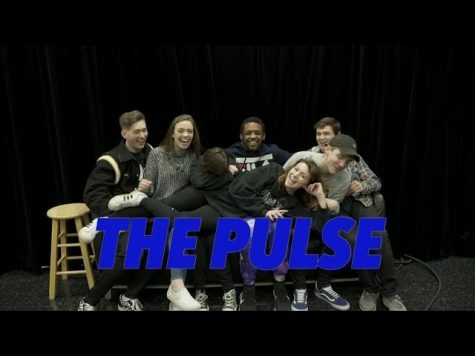 For the long awaited 22nd episode of The Pulse, a few of the seniors wanted to put together a behind the scenes look at the making of the show. 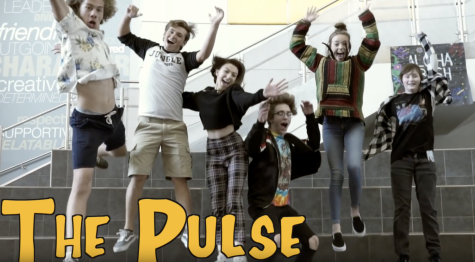 Their goal was to make a film that would showcase the hard work and dedication the staff put into making The Pulse each week. 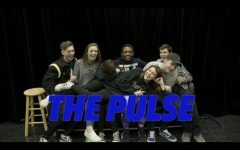 In addition to the behind the scenes footage they also wanted to interview staff members as well as students about the show.